Cloud data center providers benefit from software-defined infrastructure once it promotes flexibility, automation, and scalability. The new paradigm of software-defined infrastructure helps facing current management challenges of a large-scale infrastructure, and guarantying service level agreements with established availability levels. Assessing the availability of a data center remains a complex task as it requires gathering information of a complex infrastructure and generating accurate models to estimate its availability. 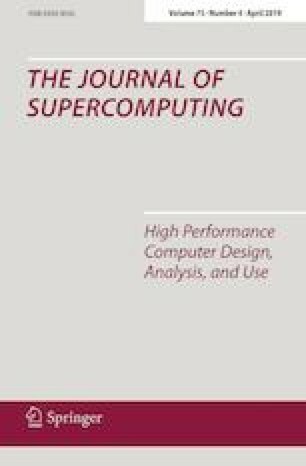 This paper covers this gap by proposing a methodology to automatically acquire data center hardware configuration to assess, through models, its availability. The proposed methodology leverages the emerging standardized Redfish API and relevant modeling frameworks. Through such approach, we analyzed the availability benefits of migrating from a conventional data center infrastructure (named Performance Optimization Data center (POD) with redundant servers) to a next-generation virtual Performance Optimized Data center (named virtual POD (vPOD) composed of a pool of disaggregated hardware resources). Results show that vPOD improves availability compared to conventional data center configurations. This work was supported by the Research, Development and Innovation Center, Ericsson Telecomunicações S.A., Brazil. Authors would like to thank Carolina Cani for her support in our images.